Earn interest. Don��t pay it. 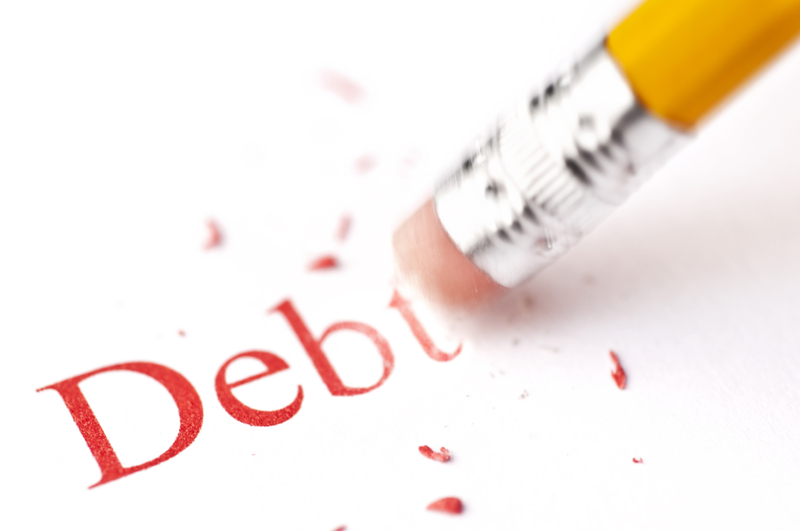 Debt has become the modern day plague of our society. Debt has gotten out of control and is taking a toll on people’s ability to save money for the future. Debt roll up is a way to pay off your debt faster without having to increase the amount of money you are paying toward your debt. You start by making consistent payments to all of your debts. When you pay off a debt account, you simply roll the amount you were paying to that now paid off debt toward your next highest interest debt account. As each debt gets paid off one by one you continue the process until all of the debt is paid off. Debt roll up allows you to make the same monthly payment each month and pay off your debt faster.